It’s a well known fact actor Michael Rapaport doesn’t hold back when it comes to his commentary on the culture. During a recent Twitter tirade, the Beats, Rhymes & Life director set his sights on Meek Mill following this weekend’s performance at the NBA All-Star game. 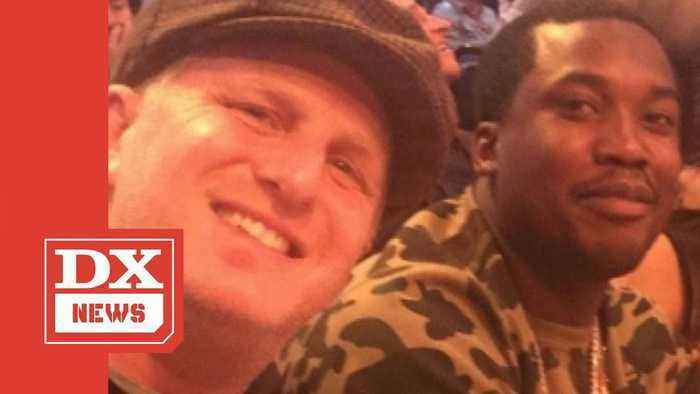 For the full story on Meek Mill check out HipHopDX.com: https://hiphopdx.com/news/id.50345/title.meek-mill-flames-michael-rapaport-for-calling-him-a-trash-rapper Subscribe to HipHopDX on Youtube: http://bit.ly/dxsubscribe Check out more of DX here: http://www.hiphopdx.com https://twitter.com/hiphopdx https://www.facebook.com/hiphopdx http://instagram.com/hiphopdx Produced & Voiceover: Pro (Jaysn Prolifiq) https://www.instagram.com/jaysnprolifiq/ Video Edit: CT (Clifton Tate) https://www.instagram.com/goodluckct/ For over 17 years, HipHopDX has been at the forefront of Hip Hop culture online, featuring over 2.7 million readers per month.